Your smile and your face are not only the most visible signs of your health, but they also play an important role in helping you have the self-confidence to excel in every social and professional situation. We offer a number of safe and effective ways take your facial appearance closer to its original youthful state by reducing or eliminating wrinkles, raising scar depressions, enhancing lips, and replacing lost soft-tissue volume. 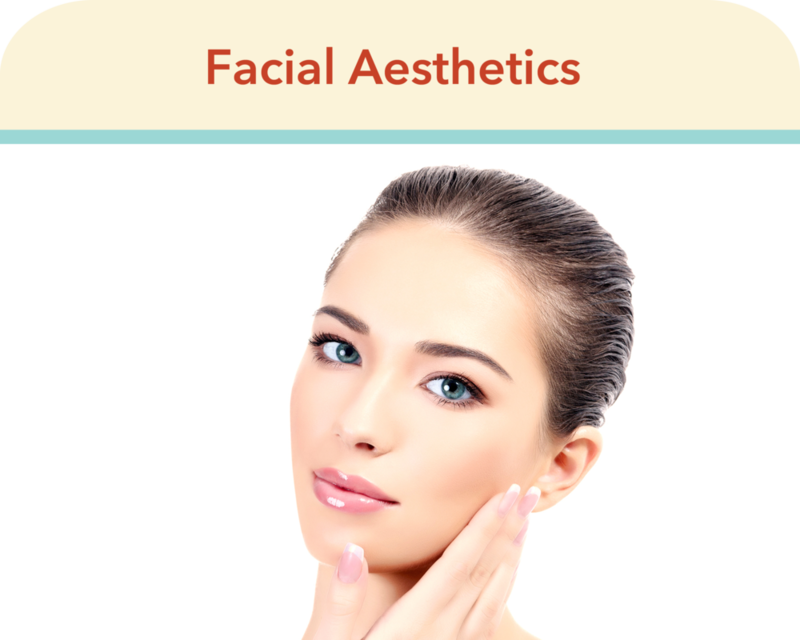 Why Consult A Dentist About Facial Aesthetics? More natural looks: dentists like Dr. Tam have over 4 years of training in head, neck and facial anatomy, and a long experience working with all muscles and nerves associated with the head, neck and face on a daily basis. This gives them the unique ability to provide advanced facial aesthetic treatments and procedures with very natural looking results. Better pain avoidance: placing facial aesthetic treatments such as dermal fillers and botox in a pain-free manner involves what dentists do best because they are also thoroughly trained in local anesthesia for this area. This allows them to provide a painless experience. Superior overall results: Of all the healthcare professionals, dentists are the logical choice to accomplish total facial esthetics because, along with eliminating wrinkles and folds in the face, a dentist like Dr. Tam can also give them nice white, straight teeth so they now truly have a great looking smile with beautiful teeth, lips, cheeks and faces.